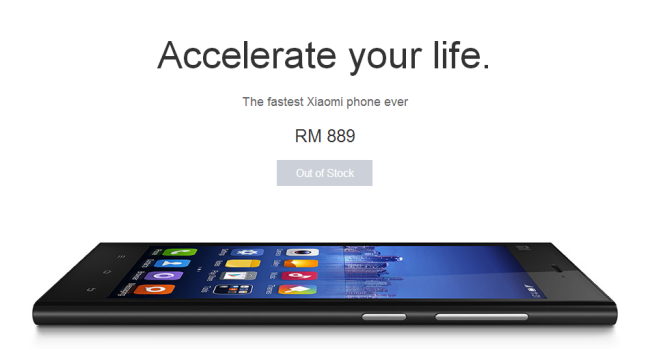 Xiaomi, the Android smartphone from China, officially started the sales for the Mi 3 in Malaysia yesterday at 12pm for RM889 and sold out approximately 17 minutes later. The Mi 3 unit could also be bought as a bundle with a screen protector and protective flip case for RM925. 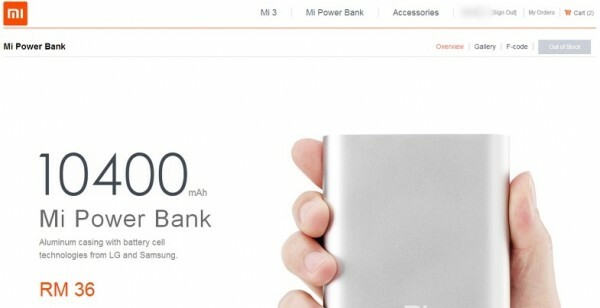 Even shockingly, the Mi Power Bank which was priced at RM36 was sold out in less than 9 minutes. The number of people trying to get on Xiaomi’s website to purchase the 5,000 sets of Mi Power Bank and 4,000 units of Mi 3 were so overwhelming that it caused some server issues for the Mi.com website. Shortly after the abrupt halt of the sale, many consumers were flooding Xiaomi Malaysia’s Facebook page, frantically enquiring about payment and shipping procedures, and date of the next release of other Xiaomi smartphones and power banks. On the other hand, some of the lucky ones who managed to get their hand on a Xiaomi unit have begun offering their units up for sale online, even before receiving their purchased product. Scalpers have posted their units for sale in various forums, such as the Garage Sales section of Lowyat forum, and even on Xiaomi Malaysia’s Facebook page. The price range for the items up for sale is from RM1000 to as high as RM1400. Some even go as far as to state that the price offered is not negotiable. Some threads in the forum have, however, been removed after Xiaomi Malaysia’s announcement on their Facebook page that the second batch of the Mi 3 will be arriving next week. 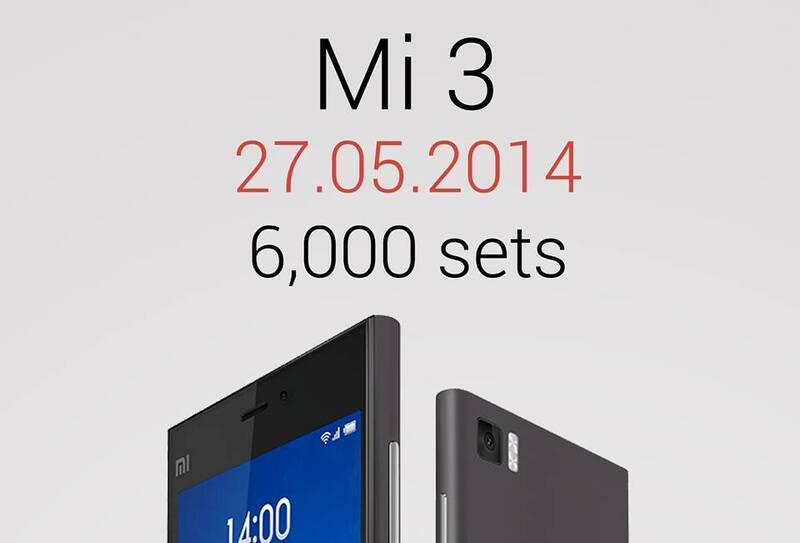 It has been confirmed that 6,000 units of the Mi 3 will be up for sale on the 27th of May at 12pm. Xiaomi has certainly proved its worth by being in the list for the Top 10 Smartphone List of February 2014 and by being rated as the third most innovative company in the world. Other Xiaomi goodies will soon follow as the Redmi 1S is expected to be released sometime June in Malaysia, as well as the MiPad either end of June of early July. And although the official price for those two units are not yet officially announced, it won’t come as a surprise if the Redmi 1S and MiPad are well received by the smartphone and tablet consumers in Malaysia.